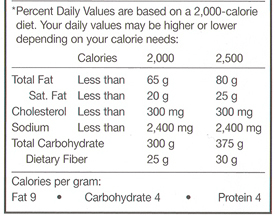 People look at food labels for different reasons. But whatever the reason, you might like to know how to use this information more effectively and easily. 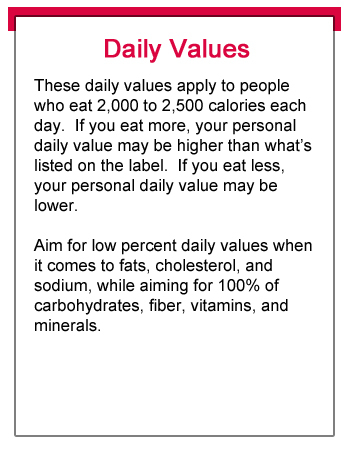 The following label-building skills are intended to make it easier for you to use nutrition labels to make quick, informed food choices that contribute to a healthy diet.